Sales for both single-family homes and condominiums in Dane County fell 8.7% in March 2017 compared to March 2016. 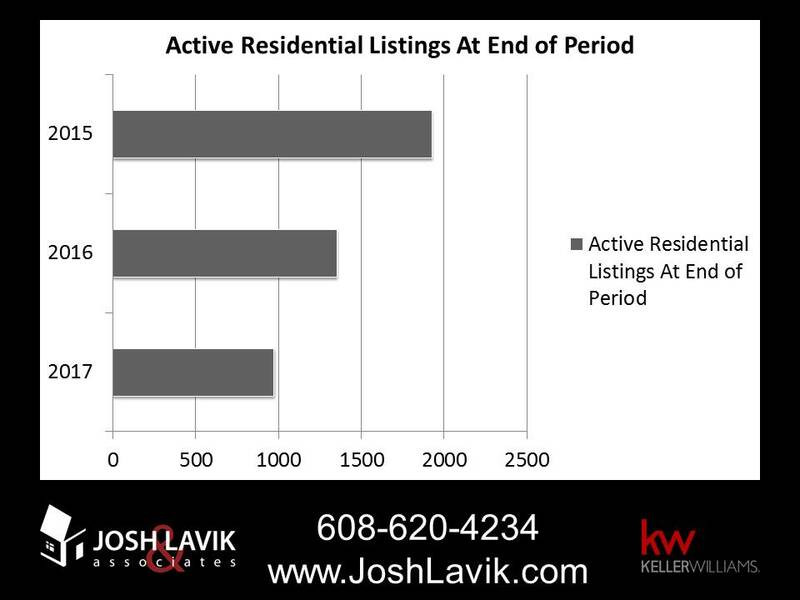 A large portion of the decline in sales is due to lower than normal inventory of active listings, according to the South Central Wisconsin MLS Report. Monthly medial sales throughout Dane County increased year-over-year for the 19th month out of the last 20. 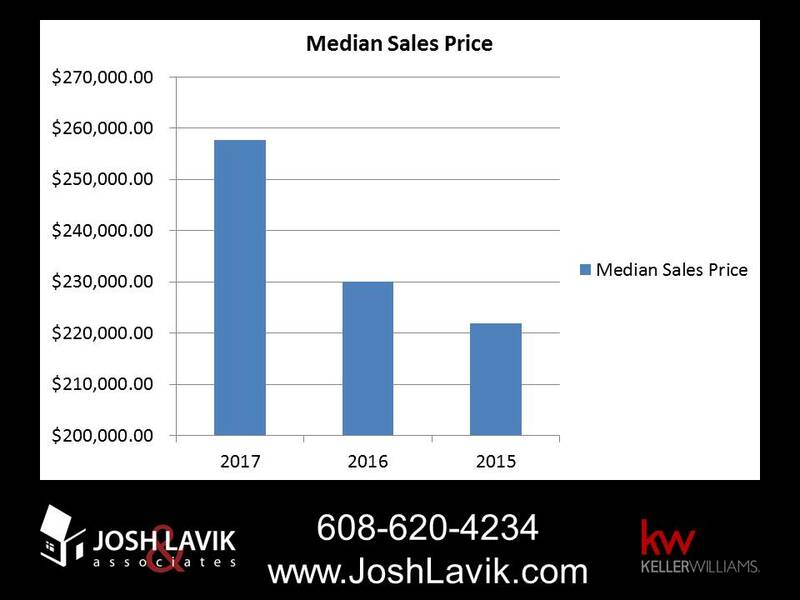 Median sales prices for single-family homes have risen 6% over the past 12 months, while condominium prices have gone up 9.6%. The lack of active inventory has had an impact on Dane County. March 2017 showed only 1.7 months of active inventory for single family homes and only 1.3 months for condos. For the real estate market to be considered as a balanced market, about six months of active inventory is necessary. Throughout the rest of spring and into summer, the inventory for existing and new homes and condos will play a large part in whether sales are as high as they can be. Other factors are not having as much of an impact with interest rates up just slightly, the economy improving and the job market providing more stability. Homeowners looking to sell in Dane County, now is the time. Buyers are ready to make an offer and it's certainly a sellers’ market right now.